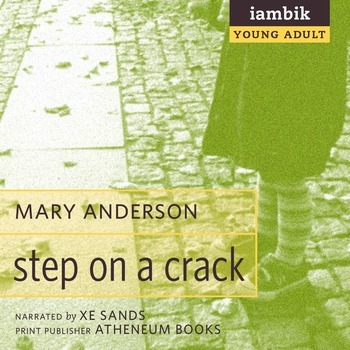 Mary Anderson is the author of 30 novels for young people. 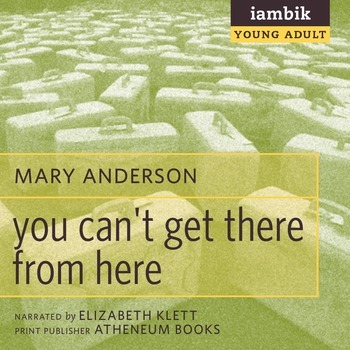 Her books have been included on the New York Public Libary’s list of Best Books of the Year. She has written the libretto of THE ORPHAN PRINCESS for Theatreworks as well as a multicultural children’s play. She also teaches children’s book writing and is a freelance editor.